NO REGEATS by ZEAL MUSIC GROUP LLC. NO SENSE by ZEAL MUSIC GROUP LLC. T.B.T by ZEAL MUSIC GROUP LLC. Not Missing You FEAT DREWSC by ZEAL MUSIC GROUP LLC. NOT SORRY by ZEAL MUSIC GROUP LLC. GLORIFED by ZEAL MUSIC GROUP LLC. PICK UP REMIX by ZEAL MUSIC GROUP LLC. 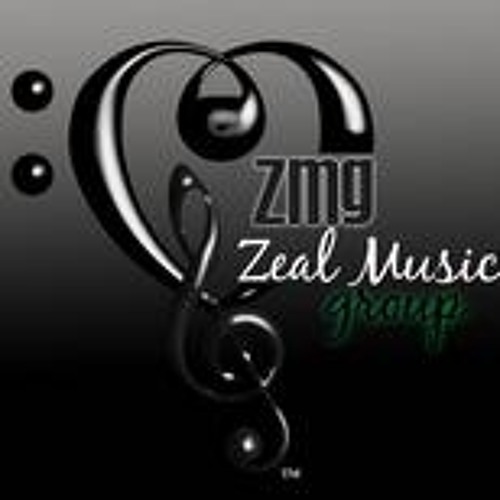 NO REGRETS by ZEAL MUSIC GROUP LLC. PICK UP REMIX (Nicasio remix) by ZEAL MUSIC GROUP LLC. YESTERDAY by ZEAL MUSIC GROUP LLC.